Does Window Depot manufacture windows? No. We have strategic partnerships with our manufacturers. Our manufacturers build our our windows specifically for Window Depot. How can Window Depot windows be quality at such a low price? Because Window Depot and their “Partners” buy large volumes of windows, we can offer the retail customer a great price for a premium product. 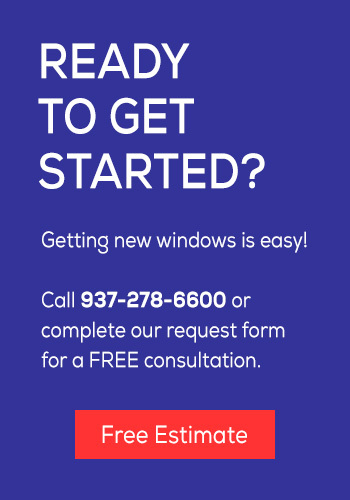 All of our windows are considered premium replacement windows. Are Window Depot windows energy efficient? Our high value/low cost line-up includes the most energy efficient double pane in America according to Energy Star criteria. We also are able to offer our customers an extremely affordable, energy efficient triple pane window. Does Window Depot offer specialty windows? We offer all basic shapes including double hung, picture, casement, and sliders. We also have a plethora of specialty shapes including bays, bows, transoms, dead-lites, awnings, hoppers, half-rounds, and other architectural shapes in three exterior colors and the option of wood grain laminates for the interior. Does Window Depot install windows? Yes. Not only are Window Depot installers licensed, insured, and bonded, but Window Depot is actively involved with AWDI (American Window & Door Institute), a premier training and certification company in the replacement window industry.